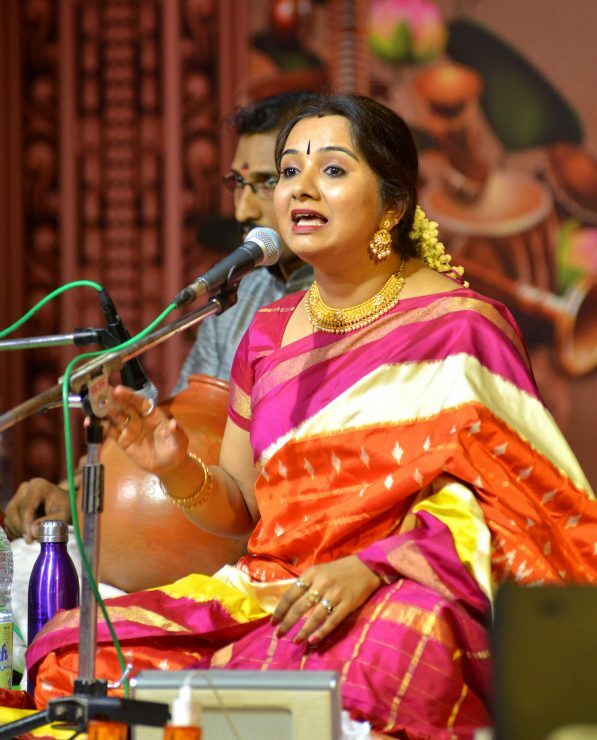 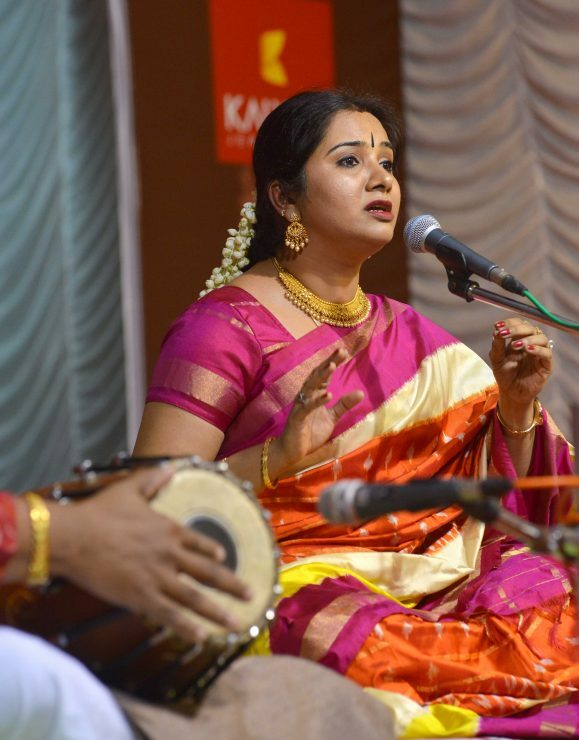 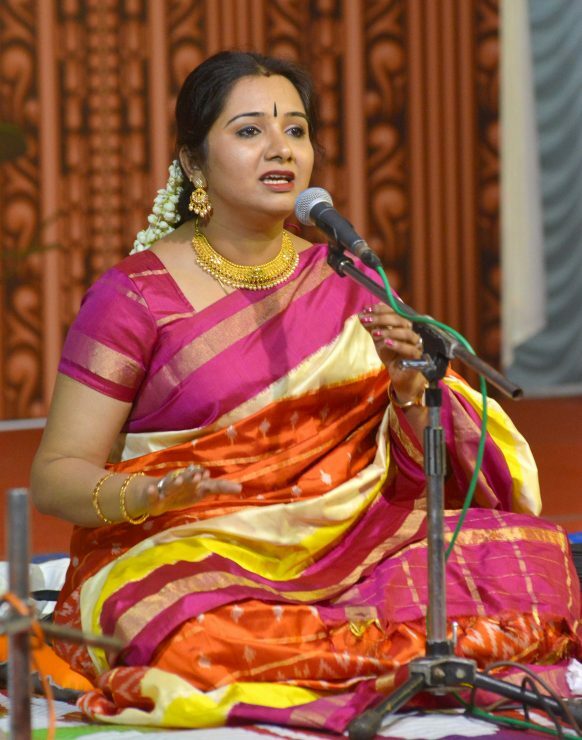 Mahathi was born in Chennai to a family of Carnatic musicians. 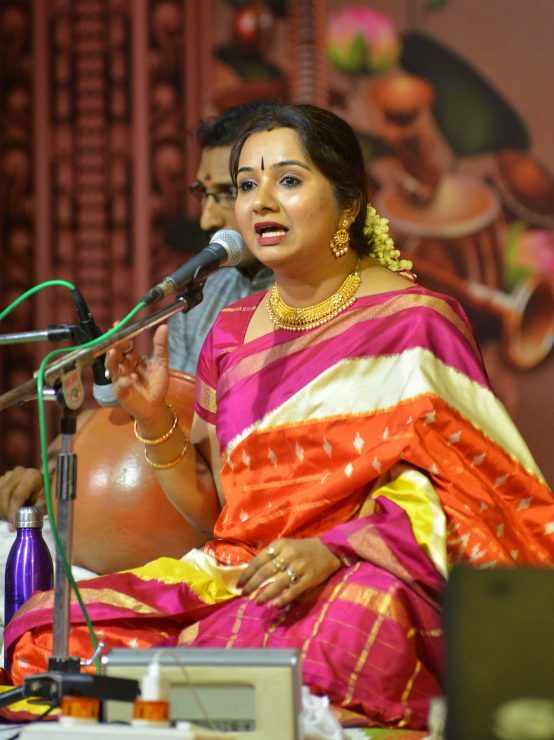 Her maternal great grandfather, Pazhamaneri Swaminatha Iyer, was a Carnatic vocalist and recipient of the Sangeetha Kalanidhi title. 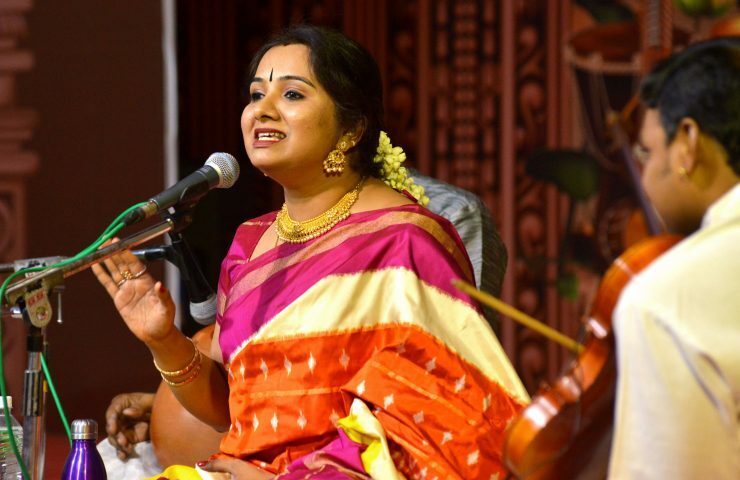 Her mother, Vasanthi Sekhar, was a flautist, while her father, Thiruvaiyaru Sekar was a Carnatic vocalist and disciple of M. Balamuralikrishna.